Arch Linux uses a proprietary system called Pacman. 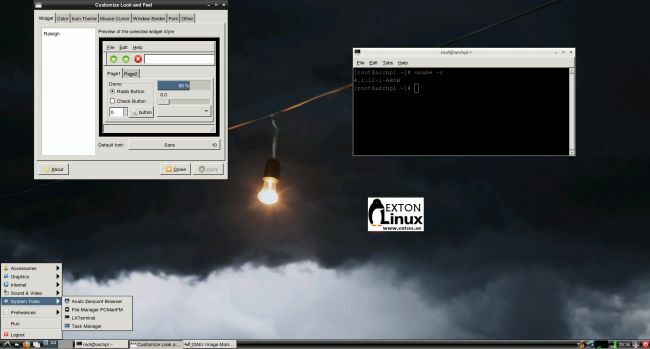 It is similar to that found in CRUX Linux. Read about Pacman. 4) pacman -R UnnecessaryProgram (uninstall a package). How do I install RaspArch? Almost like any other Raspberry system. The installation has to take place in Linux though. (From hard drive or while running a live Linux system from a CD or a USB stick). Follow this instruction. The whole thing has to be done exactly like this. 1. 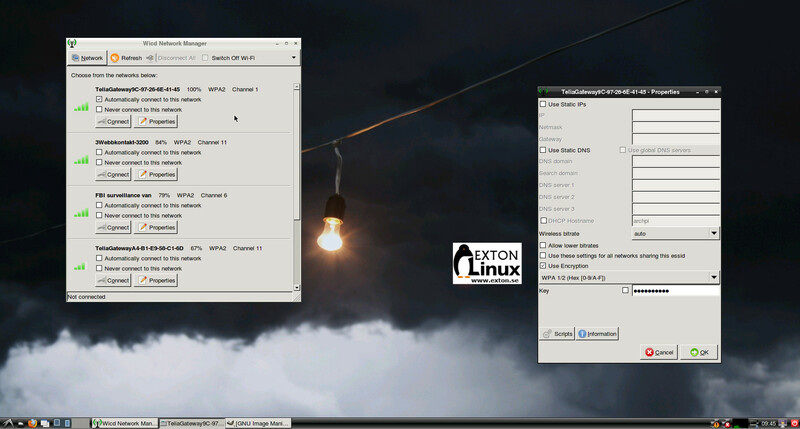 Unpack the downloaded file rasparch-exton-492mb-151107.tar.gz with tar -zxvf rasparch-exton-492mb-151107.tar.gz. You will get the folder rasparch-exton. Run the following commands as root. (Do not use Sudo). d. Type t, then c to set the first partition to type W95 FAT32 (LBA). e. Type n, then p for primary, 2 for the second partition on the drive, and then press ENTER twice to accept the default first and last sector. 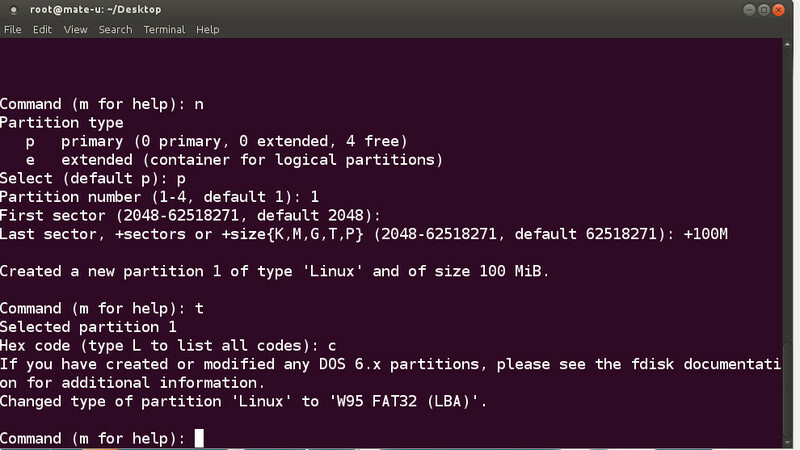 f. Write the partition table and exit by typing w.
9. 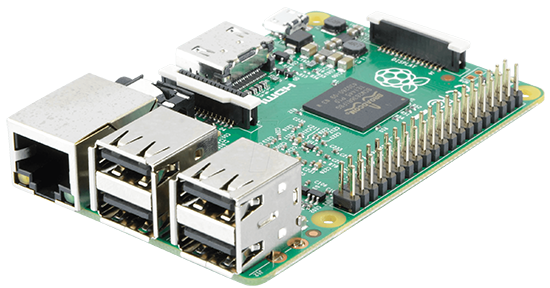 Insert the SD card into the Raspberry Pi, connect ethernet, and apply 5V power. The above instruction (slightly modified) is from the Arch Linux ARM site. NOTE: If you get errors when you follow my instruction 1-10 you should see to that you have no partitions on the card and that the card isn’t mounted. 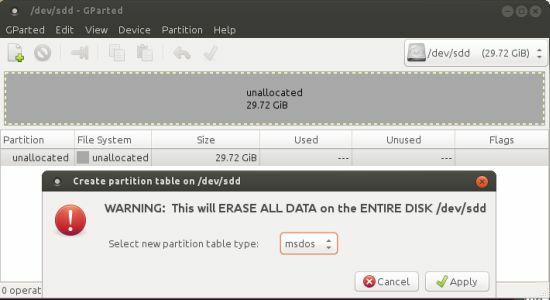 It can be necessary to create a new partition table. Use GParted for that. It can look like this. Just change Wicd’s preferences and connect. This entry was posted in Exton Linux, Linux, RaspArch and tagged Arch Linux, ARM, exton, Exton Linux, Firefox, Gimp, kernel 4.1.12-1-ARCH, KISS, LXDE, Pacman, RaspArch, Raspberry Pi. Bookmark the permalink. Actually, the md5sum *does* match. Sorry about that. Not sure where that ‘4’ came from! Please download again. The md5sum/file is correct. I’ve checked it myself (of course). I have uploaded the new file now. You won’t get any errors now when you open it. The compressed folder has decreased in size from 851 MB to 492 MB(!?). I installed everything, Boot update my pi 2, but wasnt able to login. The password for root is root. If you can’t log in after all you must have done something wrong during the install process. Do it again and follow every step exactly. Linux gave me some errors like couldn’t take the ownership of the files peission denied. But everything was copied with user root:root and group also. I also tried to use chown later on to get sure. Now it works. And i got no permission errors during copy progress! 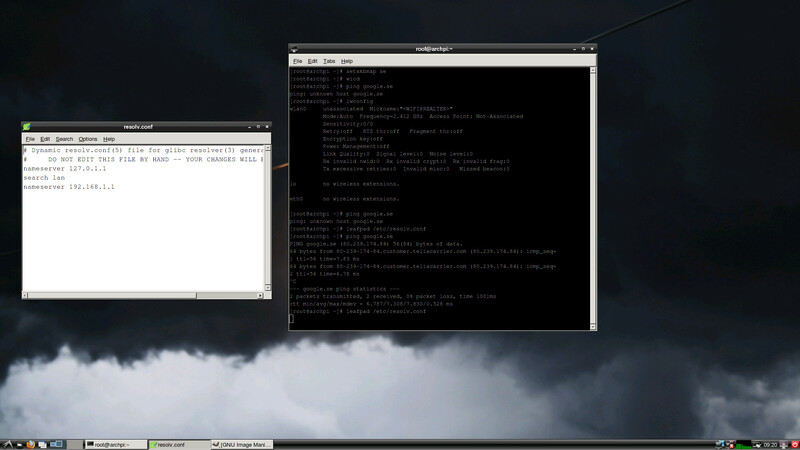 I just moved the file to another home directory and used chown command before extracting. Thx for providing this how-to! Good. Thanks for letting me know that you have solved your problems. And how you did it.